While not a Colorado native, Bob Lind called the state home. He graduated from high school in Aurora and enrolled at Western State College in Gunnison, where he focused on playing guitar to the exclusion of academics. He dropped out circa 1964 and moved to Denver, where he became immersed in the folk music scene and took coffeehouses such as the Exodus, the Green Spider and especially the Analyst by storm. Al Chapman, the owner of the Analyst, had made a tape of Lind and suggested he take it to record labels. In early 1965, the singer-songwriter left for California and shopped it with World Pacific Records, and his first session with noted arranger Jack Nitzsche yielded the single, “Cheryl’s Goin’ Home.” It had been out for about a month during the Christmas season of when a disc jockey at a Florida radio station flipped it over to the B-side. Listeners flipped, too. 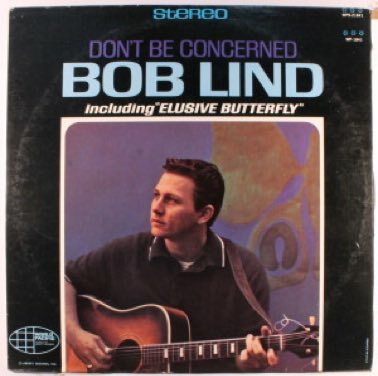 With “Elusive Butterfly,” Lind helped define the folk-rock ferment—his groundbreaking combination of emotionally literate lyrics with lush yet tasteful orchestration peaked at #5 in March 1966. “Elusive Butterfly” was Lind’s only Top 40 hit. 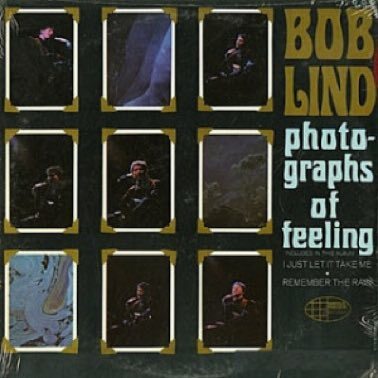 Out of his own pocket, he had recorded an acoustic demo tape during his Denver days at Band Box studios; Verve Folkways Records overdubbed new accompaniment without his input and released it as The Elusive Bob Lind. Follow-up singles charted on Denver’s KIMN radio but barely cracked the national charts. During the 1970s, Lind began easing out of the music business, concentrating on writing screenplays, novels, plays and short stories. Over the years, more than 200 artists recorded his songs. In 2004, he resumed performing worldwide, and his 2012 album Finding You Again has been hailed by some critics as his best work ever. In 2004, he resumed performing worldwide, and his 2012 album Finding You Again has been hailed by some critics as his best work ever.